Now is the time to earn some extra cash and the great news is it could be laying in your basement, closet or even garage. Paper Recovery Service Corp. is a metal recycler who has the experience and ability to turn your scrap into cold hard cash. Our 23 years as a family owned business has made us even more aware of how valuable our customers are. 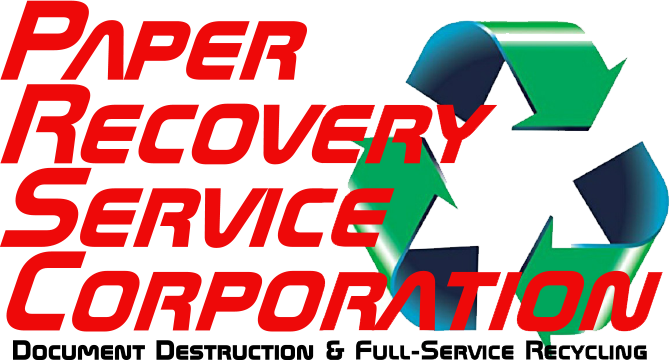 When you use us for your metal recycling needs you will be treated with respect. 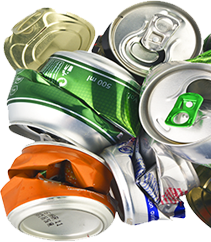 Let our scrap yard take care of any of your aluminum can recycling or metal recycling. 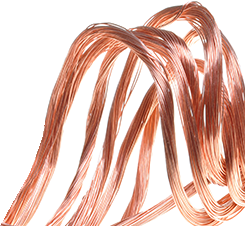 You are sure to get a competent metal recycler when you partner with us. Paper Recovery is seen by manufacturers, retailers, professional services and individuals as a valued and trusted metal recycling and aluminum can recycling service that gives the best price. All Beloit resident are welcome to come try our services as a top metal recycler. Growing with small town values is the motto of the beautiful city of Beloit. This Winnebago County city was once full of natural resources including lead, copper and bog iron. Paper Recovery understands the importance of preserving natural resources which is why we believe in the cycle reduce…reuse…recycle. We welcome the 7,892 residents of Beloit to our scrap yard for all of their metal recycling or can recycling needs. Moreover, Paper Recovery will give Beloit residents top price for metal recycling at our scrap yard. Metal recycling will allow you to clean out space along with earning some extra money. Our scrap yard near Beloit is open for business Monday through Saturday for the convience of community members. Paper Recovery appreciates our customers and promptly takes care of your metal recycling and can recycling, giving you a fair market price! Even though we started small, today we have turned our dream of a thriving customer and environmentally focused business into a leading metal recycler. Our philosophy has always been focused on customer service. By holding true to that principal Paper Recovery has grown to include 2 facilities, 50 semi-trailers, 3 semi-tractors, and 15 forklifts along with other metal recycling equipment. Visit our scrap yard today and allow us to help you with your metal recycling or can recycling. Feel free to call a trusted metal recycler today at (815) 636-2329 with any metal recycling or aluminum can recycling questions.